Prysmian separable connectors are suitable for a wide range of applications including 11kV-33kV connection of medium/high voltage power cables to transformers, switchgear and motors. 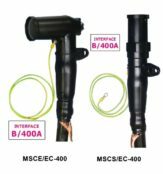 The separable connectors are protected by a watertight conductive envelope connected to the earth making them suitable for indoor and outdoor installations. Prysmian elbows are supplied as a kit of three single separable connectors containing all components to terminate the medium/high voltage cable including fixing bail and earthing wire. 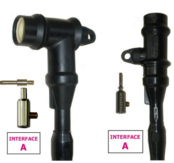 Connector installation requires no specialist tools, heating, taping or compound box filling. The connectors feature a protected capacitive test point for checking absence of voltage prior to cable disconnection. Specification – CENELEC EN50180 & EN50181 – European standard for bushing or plug-in type bushings above 1kV up to 52kV for liquid filled transformers. 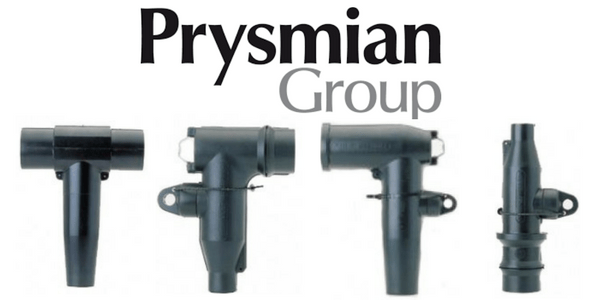 ➡ View the complete range of Separable Connectors & Cable Terminations (Heat Shrink or Coldfit) manufactured by Prysmian.